Hydroponically Speaking Cloning is divided into 10 sections, these outline the basic rules for sucessful cloning. Some sections contain advise on budget methods which are particularly useful for beginners. 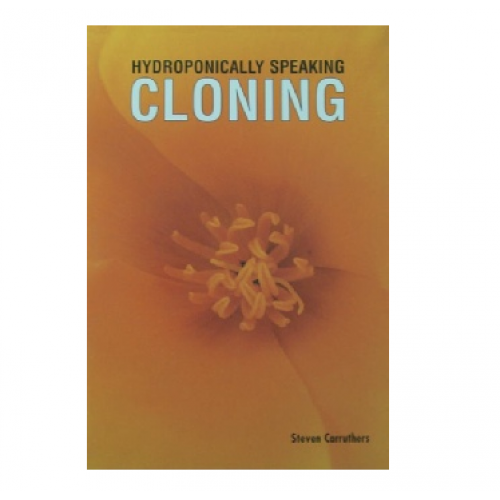 The book includes practical details of the cloning environment and outlines what you expect to see from your plants once they have been cloned. It is full of diagrams, pictures and user-friendly illustrations.